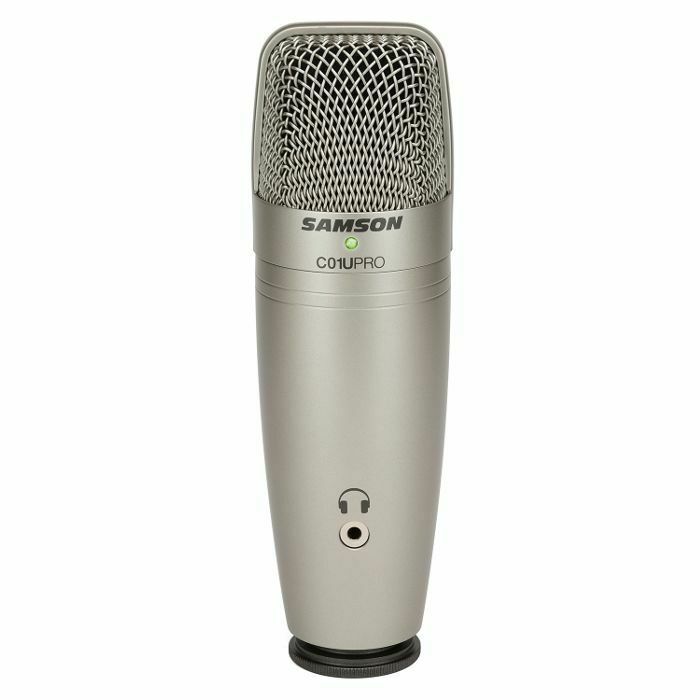 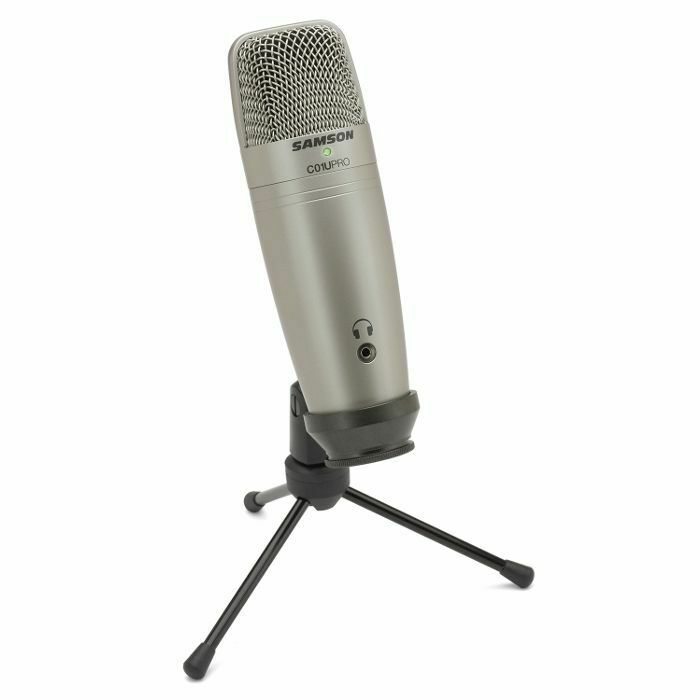 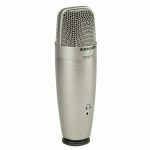 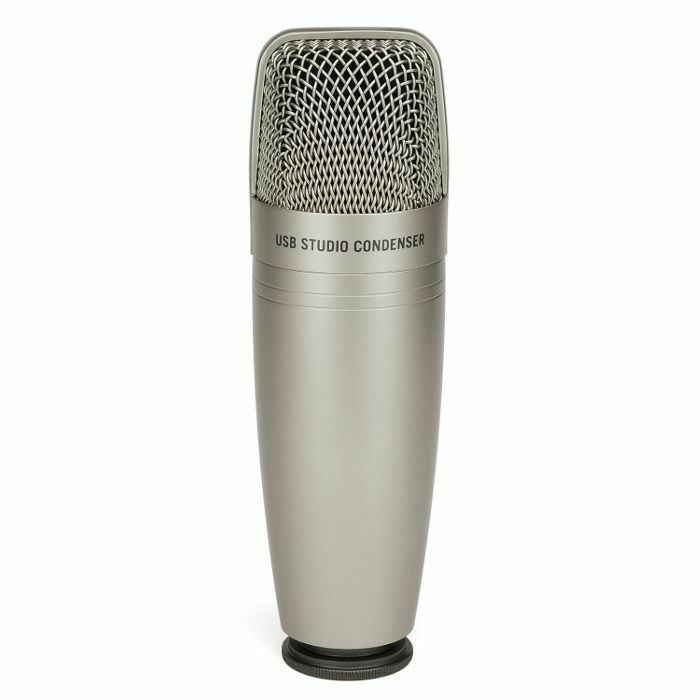 In 2005, Samson introduced the world's first USB studio condenser microphone, the C01U. 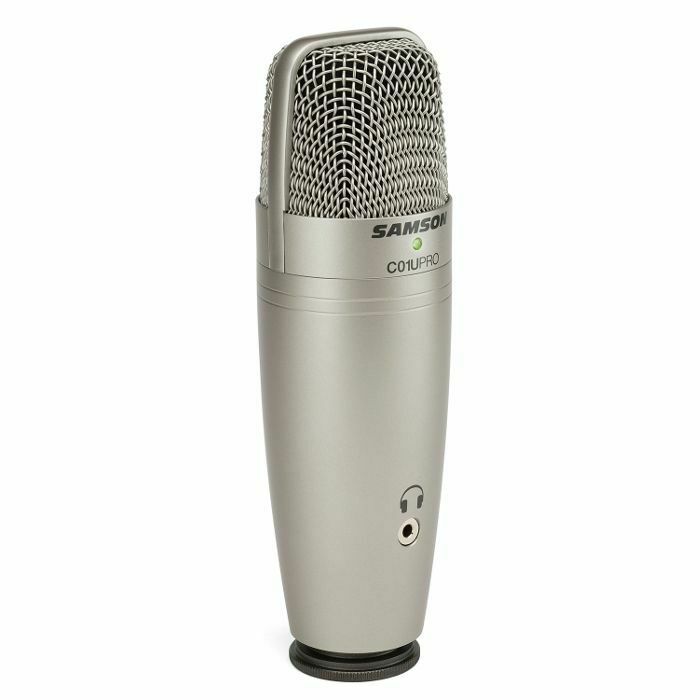 Today, we're expanding on its revolutionary design with the new C01U Pro. 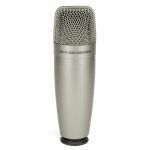 Now with a headphone output for zero-latency monitoring and an improved signal-to-noise ratio, the C01U Pro ensures the natural warmth and detail of vocal and instrumental performances are captured in all your digital recordings.